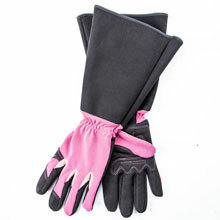 These pruning gloves with ergonomically designed finger and palm padding for comfort when using tools that also provides the ultimate protection from sharp thorns and pickers without sacrificing flexibility. Made out of breathable cotton and polyester they provide a comfortable fit while being breathable and sweat absorbent. Great for any type of gardening or landscaping tasks including picking blackberries, thorny bushes and shrubs, raking, pulling weeds and thistles, mowing, pruning and other garden chores. A must have to any gardener or florist. •PERFECT PROTECTION: Gauntlet style cuffs for forearm abrasion resistance and form fitting for better control. 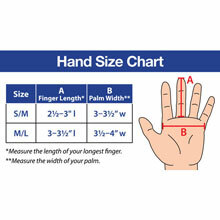 They are equipped with elastic wrist closures and non-slip finger pads. 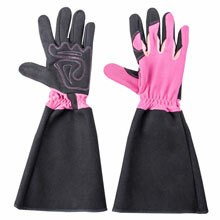 Features padded and stitched palms for added protection. •KEEP YOUR HANDS SAFE & SOFT: With these work gloves made out of cotton and polyester, that will provide you with soft, thorn proof protection. 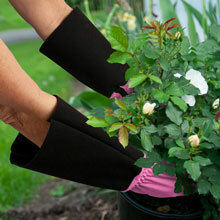 Environmental friendly, comfortable and breathable, protect your skin and make gardening enjoyable work. •PRACTICAL DESIGN: Ergonomically designed around the palm and finger provide and excellent grip and are are great for gardening, weeding, yard work, pruning, wood cutting, farming, sports, auto maintenance, repair, seasonal cleanup and any DIY projects. 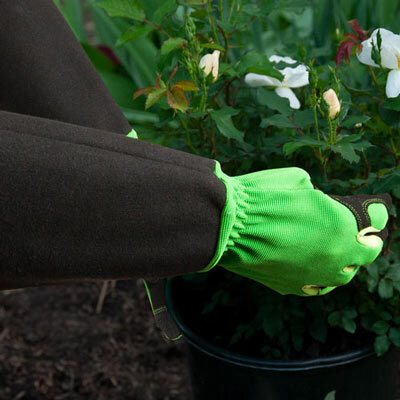 •HIGH QUALITY MATERIALS: These rose pruning gloves are made of premium cotton and polyester fabrics providing what professional rose gardeners need, strength and durability, with long lifespan. Breathable protection from thorns, dirt, cuts and more machine washable. •GREAT GIFT FOR THE GARDENER: Ideal for gardening, DIY, light duty works and outdoor activities. 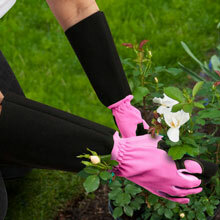 These thorn proof gloves can be used in rose pruning, fruit picking, cutting shrubs and hedges or any other garden/yard work that needs to be accomplished. 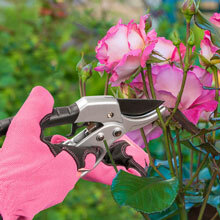 They make a perfect gift for Mother's day, birthdays, Christmas, house warming or any garden lover.